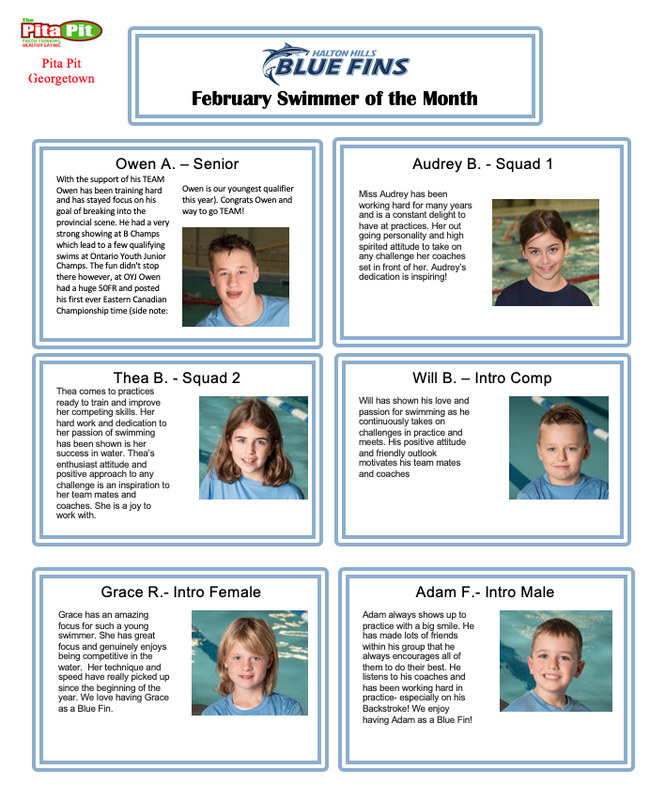 This is a weekly update for HHBF swimmers and family. 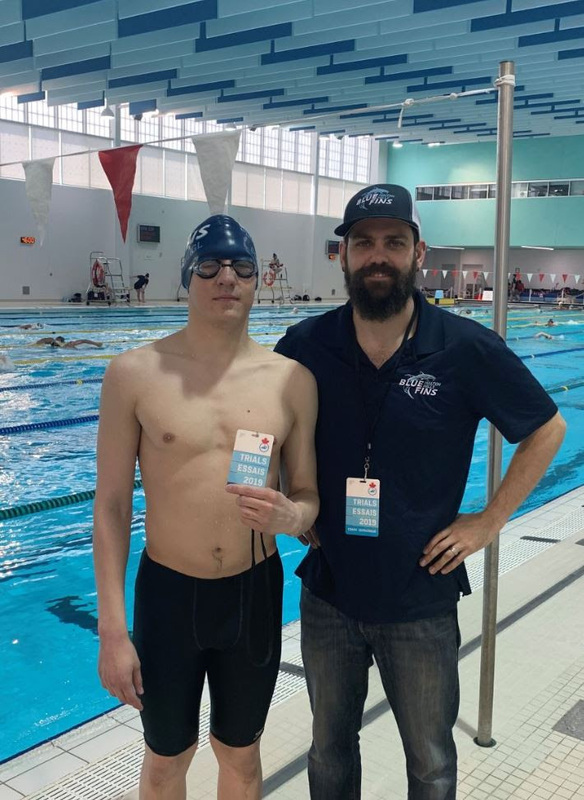 Nicholas Schweigl and Coach Chris are in Scarborough this week at the TPASC competing at Canadian Swimming Trials. Follow our Facebook or Instagram for more updates on Nick and the rest of the countrys Swimming. Go HHBF, go Nicholas! This is a reminder that your entries for Team Champs at the Markham Pan Pool running April 26-28 are due in Team Unify. The meet is in 23 days!! New Club Records Set @ LC Dash for Cash! *record board has been updated! To see the weekly swim training and dryland schedule click here. Details about the Skills and Thrills. Details about the Team Champs. To see the swim meet schedule click here. Hello All Officials, If you have spare time Apr 14, 2019 and are looking for a sign off for a position for which you already have some experience, please contact the Officials Chair at GMAC at maryegerrard@gmail.com, with your name, name of club and request a position. Be sure to copy officials@haltonhillsbluefins.com. They are in need of qualified officials. Time worked at these meets do count towards your family total hours. The hockey playoffs are starting soon. Start scouting your ideal team and join the HHBF Play Off Hockey Pool. More information will be coming the first week of April. This year we want to try a new way to make our fundraising efforts easier by using a service called FlipGive. With FlipGive we can shop online with popular brands like Walmart, Apple, Under Armour, SportChek, Hotels.com, and Amazon or buy gift cards to restaurants and our team will earn cash! 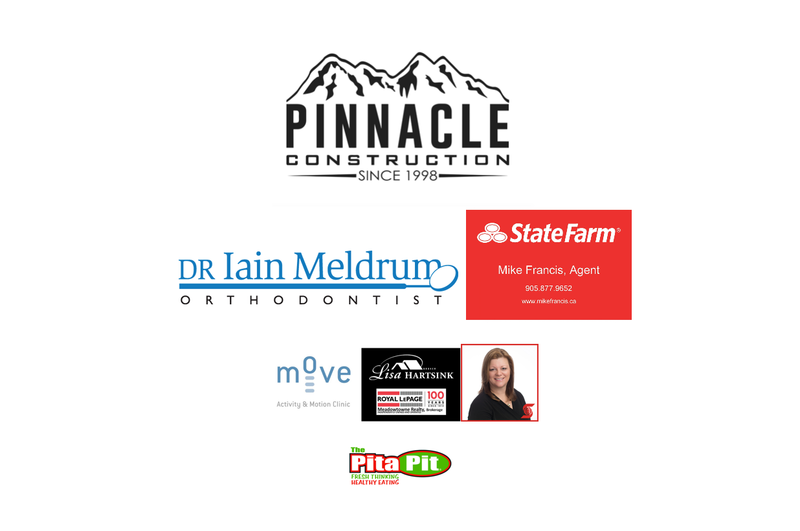 All cash earned through your FlipGive account between now and May 27, 2019 will be credited toward your Fundraising Obligation for the 2018-2019 season. 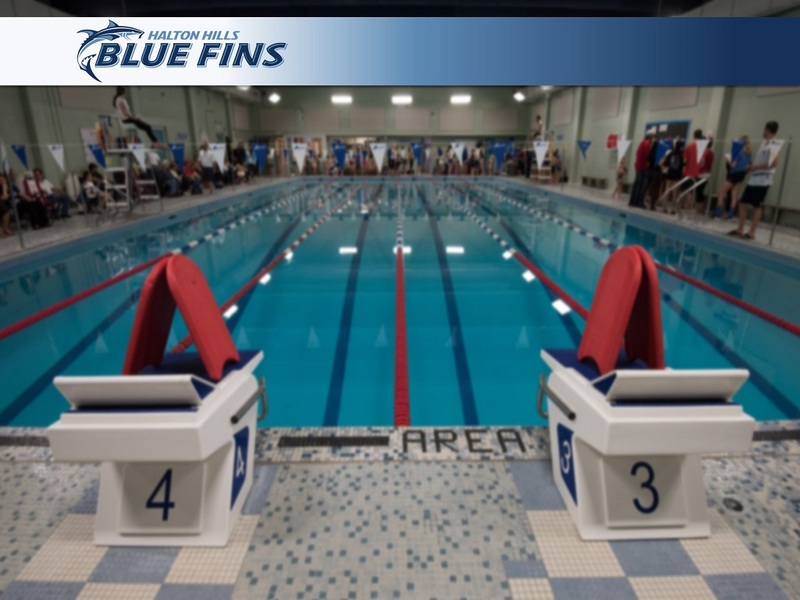 If you have any questions about the program, please email HHBF Admin at info@haltonhillsbluefins.com. Remember to use FlipGive before you shop online so we will earn cash back. Left of Centre Photography Services is offering a fundraising opportunity to HHBF swim families. For further information please go to https://www.locps.com/hhbf-fundraising.